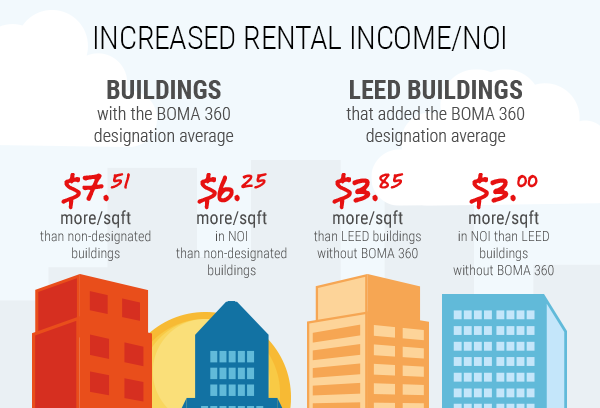 BOMA 360 buildings provide tremendous value to their tenants, instilling satisfaction and confidence by ensuring exceptional management, cost-effective operation, and best-in-class service. As a result, they attract and retain quality tenants, command higher rental rates, and produce consistent Net Operating Income (NOI). In addition to the measurable cost savings, operational efficiencies and higher revenues reported, buildings that achieve the BOMA 360 designation enjoy substantial recognition throughout the industry. This is further enhanced when they link their name to BOMA International, the world's most respected source for building performance best practices. 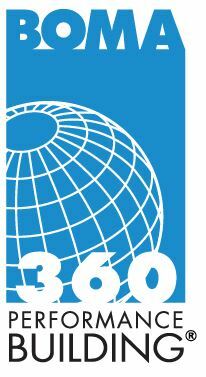 Join us for this FREE BOMA 360 Workshop to hear BOMA International's Joel Corley tell us how the program can elevate the processes and standards of excellence in property management in today's CRE industry. Included in the discussion will be instruction on how to get started from a property manager level, all the way up to strategies for establishing company-wide participation and market-wide presence. From basic how-to's, to ROI and successful tips, we'll try and touch it all! Learn the importance of submitting to the BOMA 360 Program and how it can help with tenant retention and company recognition. Gain insight on the application process and general tips for navigating the submission process. Determine the best strategies to use for submitting one or multiple applications. 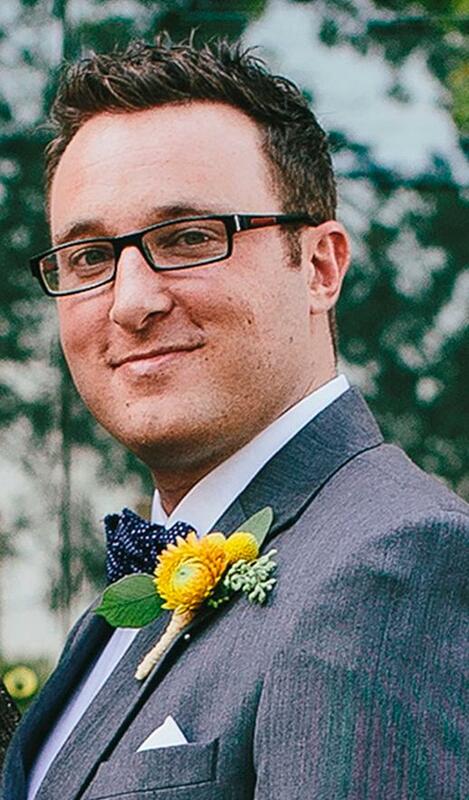 Joel Corley is Director of the BOMA 360 Program and oversees all aspects of the designation. He began his career with BOMA in 2009, working in the Advocacy department and also assisting in the development of the BOMA 360 Program. As director of the program, he has assessed nearly a half-billion square feet of commercial office space, covering properties in over 60 global markets including the U.S., Canada, Japan, China and Colombia, evaluating operational performance practices of property management, and consulting on areas of improvement. Joel is a graduate of Middle Tennessee State University, with a B.S. in Political Science/International Relations. 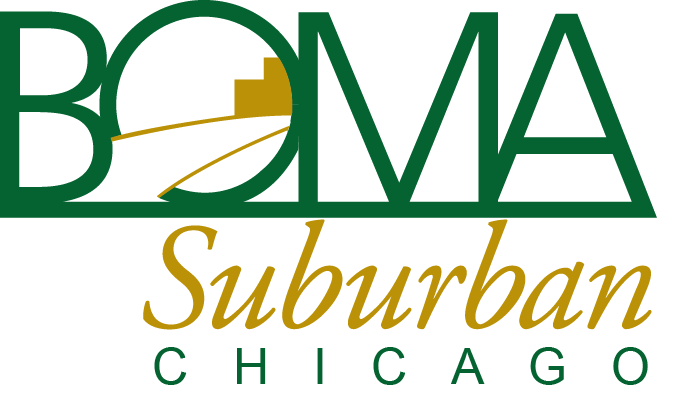 Fees: This program is free to all BOMA/Suburban Chicago members. A continental breakfast will be provided. Register: Registration will close on Friday, October 12.